Recently I posted a tutorial on how to change imei with mobile uncle on all rooted devices. But the problem was that many people didn’t want to root their devices due to the risk injvoled. 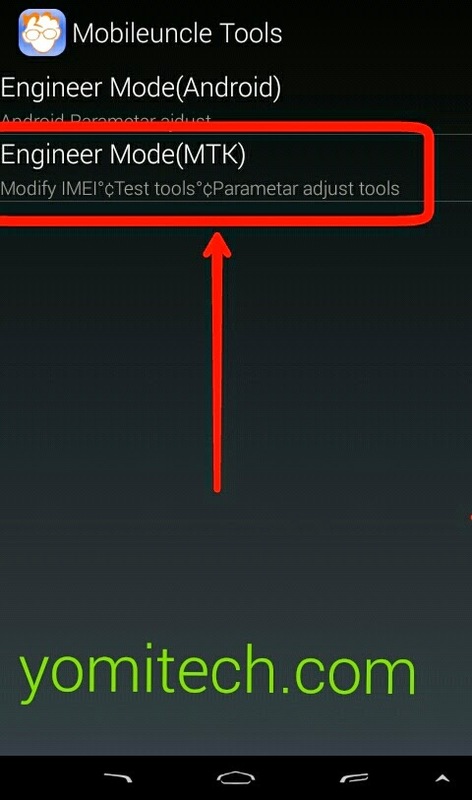 So today I will be posting a method on how to change imei no without root access. 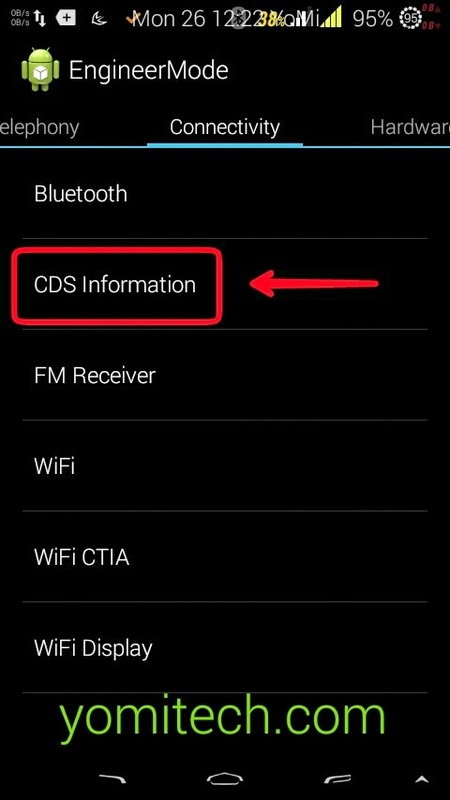 This method works on both rooted and non rooted devices. ==> Download and install your mobile uncle. 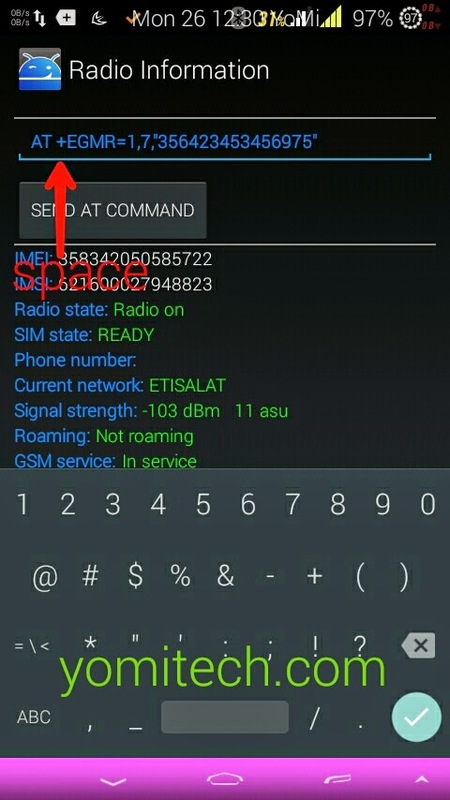 ==> Select Engineer Mode (MTK). ==> swipe your screen to the left. ==> Click on the box where “AT+” is written. ==> Now select SEND AT COMMAND. ==> you should get the “command is msent” msg. CONGRATULATIONS!! You have just successfully changed your imei. I don't get the 2g after I change ma Imei and follow all due process by sending 3g to 141. I am getting a message the service is not available. Leave a space between AT and +. 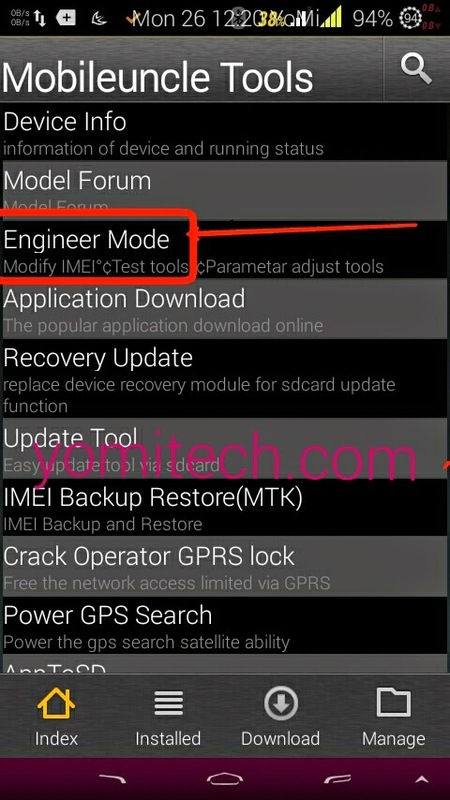 I am not getting option " Engineer mode MTK"
I am using Samsung Galaxy S4, However I am not getting an option "Engineer mode MTK"
I am using Sony xperia m4 aqua,I am not getting an option "Engineer mode MTK"